Stun and revive are implemented to temporarily deny a specific portable access to the network. Contact Teletronics For more info or Discount bulk radio Pricing. 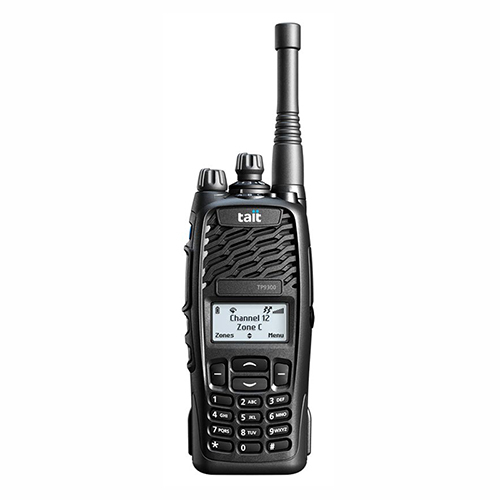 Be the first to review “TAIT TP9360 DMR PORTABLE RADIO” Click here to cancel reply.